The population at the Lake of the Ozarks can increase to up to half a million people on big holiday weekends, and the upcoming 4th Of July weekend should be no exception! The Lake Area is already filling up with people traveling from surrounding cities, states, and town to kick off their celebrations early. If you are one of the thousands of individuals preparing for a great holiday weekend at the Lake, Fran Campbell Team is here to help you round out your plans. Keep reading to learn about all of the great events, activities, and attractions available to you this weekend. Millennials, adults ranging from 18-34 years old, have officially become the largest generation in America - and they now account for the largest sector of homebuyers. According to a recent publication by the Pew Research Center, there are approximately 74.9 million Baby Boomers and 75.4 million Millennials. After holding back for what seemed like years, Millennials are finally taking the real estate market by storm. 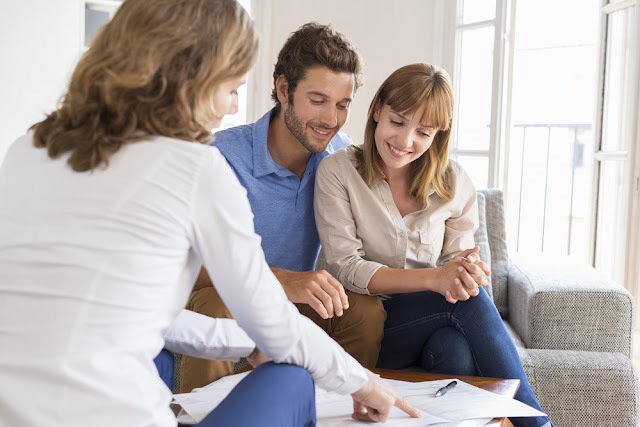 If you are preparing to sell your home at the Lake of the Ozarks, it is important that you include these younger buyers in your target market. Keep reading to find some important information about Millennials and how they impact the current housing market. People flock to the Lake for all kinds of reasons. Golfing, shopping, swimming, boating, hiking, camping, dining, horseback riding, kayaking... the list of attractions and activities our area has to offer goes on and on. Since June is Great Outdoors Month, our Lake of the Ozarks real estate agents thought it would be fitting to dedicate this week's blog to some of the unique outdoor attractions that can be found in our beautiful area. You'll have to check out some of these attractions next time you're in town! 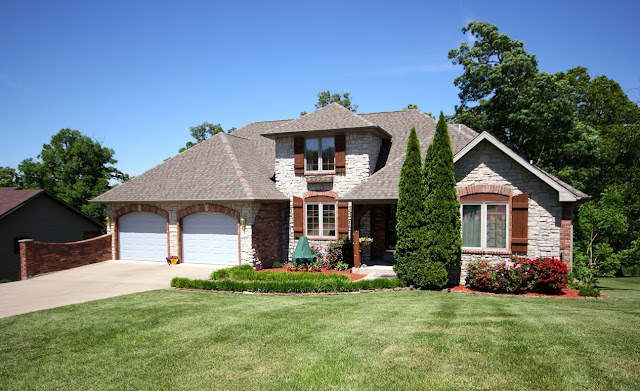 Your dreams of buying a house in Osage Beach MO are about to come true! Fran Campbell Team is here to introduce you to a home that is truly one-of-a-kind. Situated in a gated community with cobblestone, tree-lined streets and surrounded by Old World charm, this property has never seen its equal. Don't miss out on this opportunity to call this remarkable property your own!